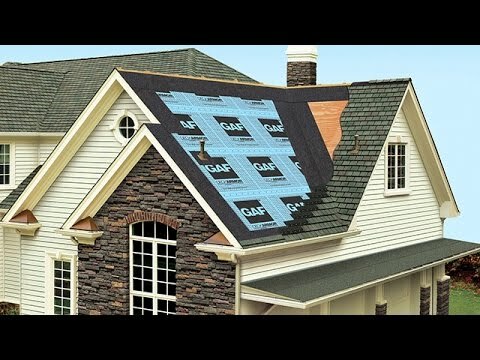 Welcome to Chandler Roofing, your neighborhood NJ roofers serving our loyal customers since 2000. We are family owned are operated, and always strive to work within your budget. Over the years we have gained a reputation that was built from many years of quality work, happy customers and being the best roofers in Clifton.